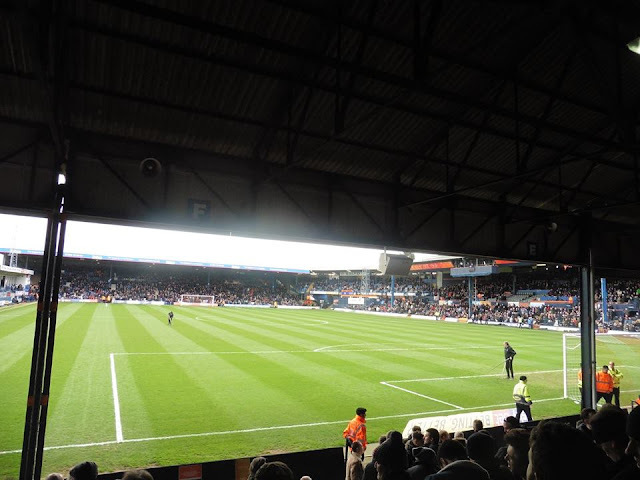 Luton Town Football Club were formed on the 11th April 1885. 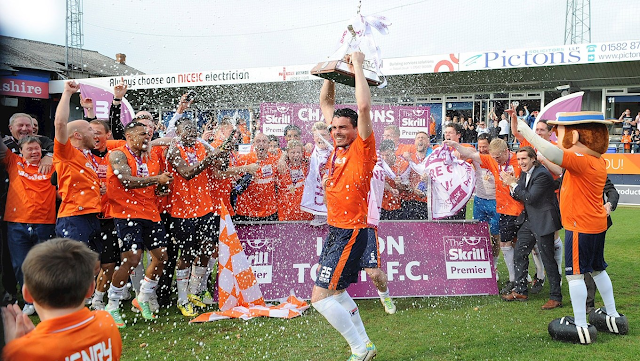 Before they were formed, there were many clubs in the town of Luton, which were Luton Wanderers and Luton Excelsior. A Wanderers player, George Deacon, came up with the idea of a "Town" club which would include all the best players in Luton. Initially based at Excelsior's Dallow Lane ground, Luton Town began making payments to certain individual players in 1890. The following year, Luton became the first club in southern England to be fully professional. 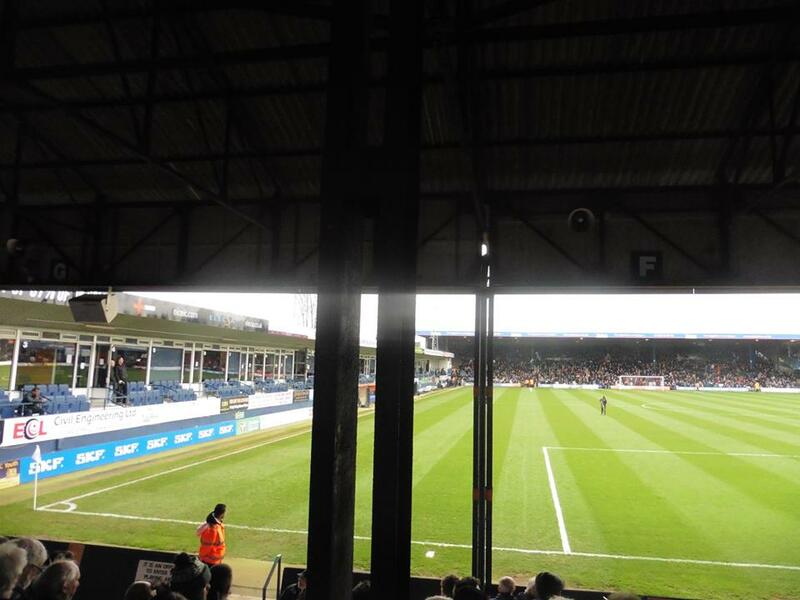 Luton have previously played at 2 grounds before their current home Kenilworth Road. 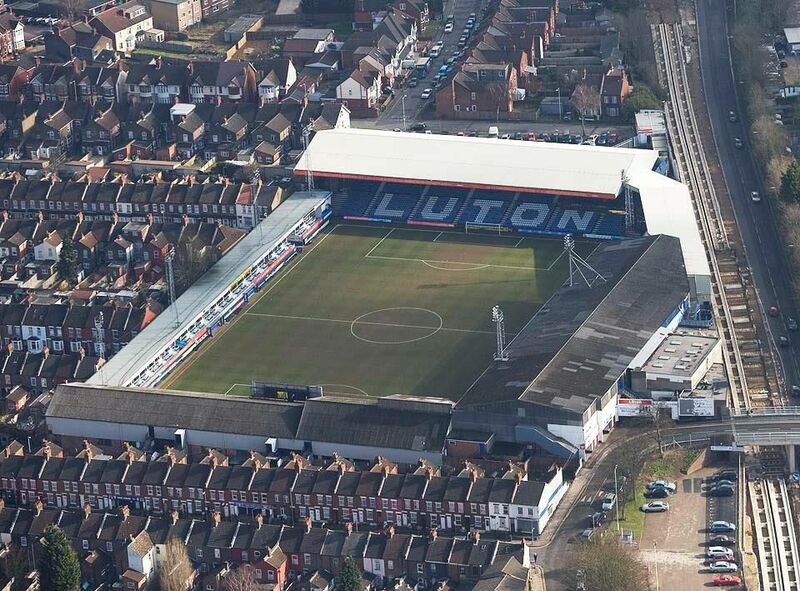 1st being Dallow Lane which was the former home of Luton Excelsior. 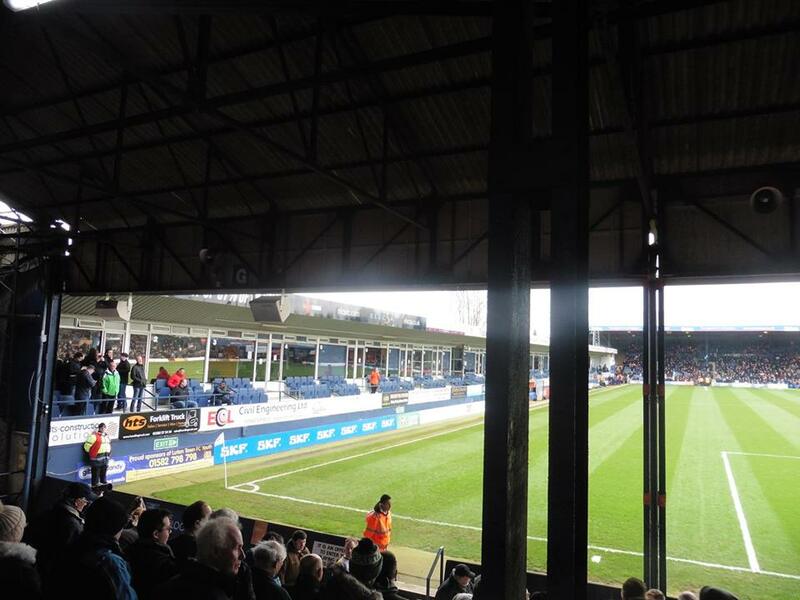 The ground was situated next to the Dunstable-Luton railway line. 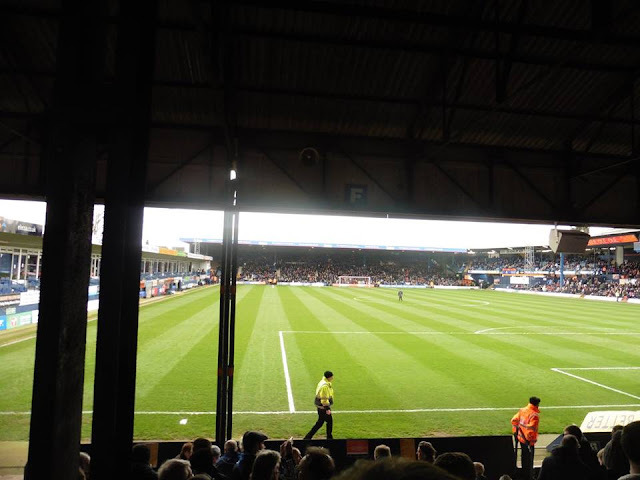 2nd was Dunstable Road which the Hatters then left there in 1905 to their current home now of Kenilworth Road. 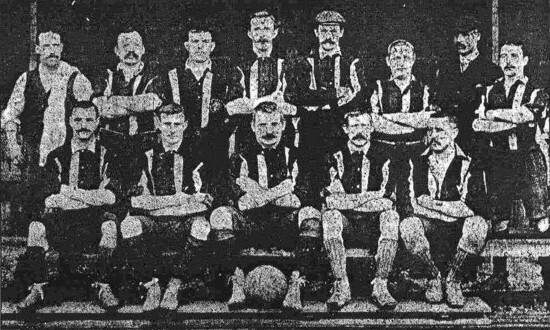 Captain and left winger Bob Hawkes became Luton's first international player when he was picked to play for England against Ireland on 16 February 1907. 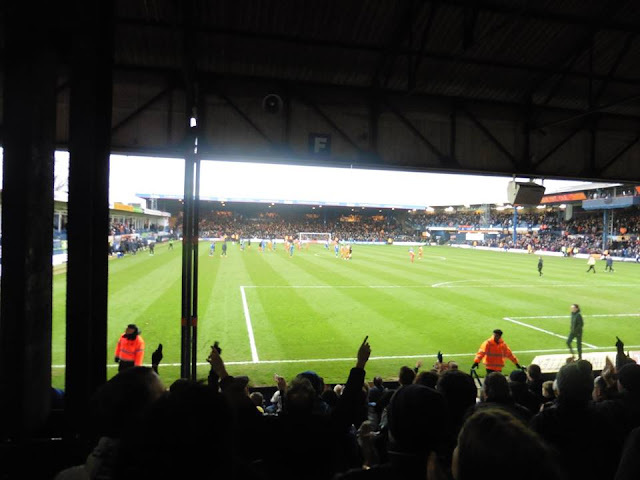 The Luton side first played in the white and black colours which it has retained for much of its history during the 1920–21 season, when the club rejoined the Football League; the players had previously worn an assortment of colour combinations, most permanently sky blue shirts with white shorts and navy socks. 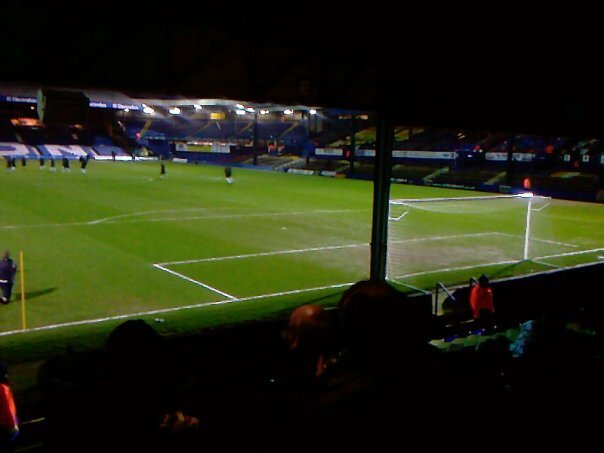 Such was the quality of Luton's team at this time that despite playing in the third tier, a fixture between Ireland and England at Windsor Park on 22 October 1921 saw three Luton players on the pitch—Louis Bookman and Allan Mathieson for Ireland, and the club's top goalscorer, Simms, for England. 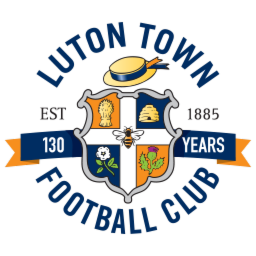 During the early 1950s, one of Luton's greatest sides emerged under manager Dally Duncan.The team included Gordon Turner, who went on to become Luton's all-time top goalscorer, Bob Morton, who holds the record for the most club appearances, and Syd Owen, an England international. 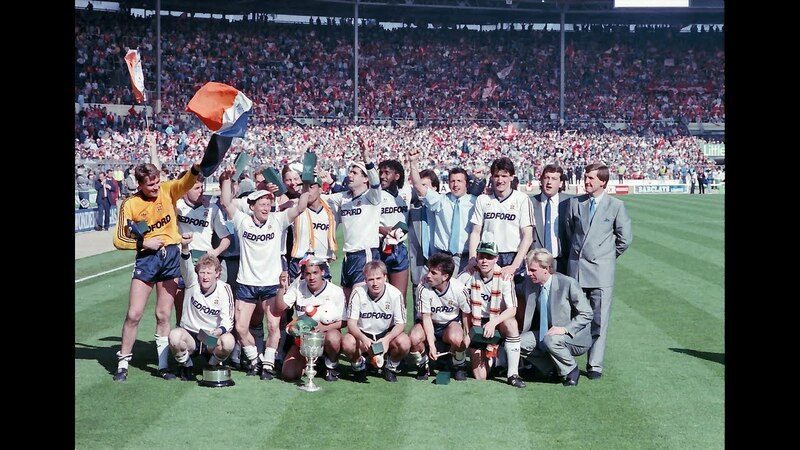 During this period, Luton sides also featured two England international goalkeepers, Ron Baynham and Bernard Streten. 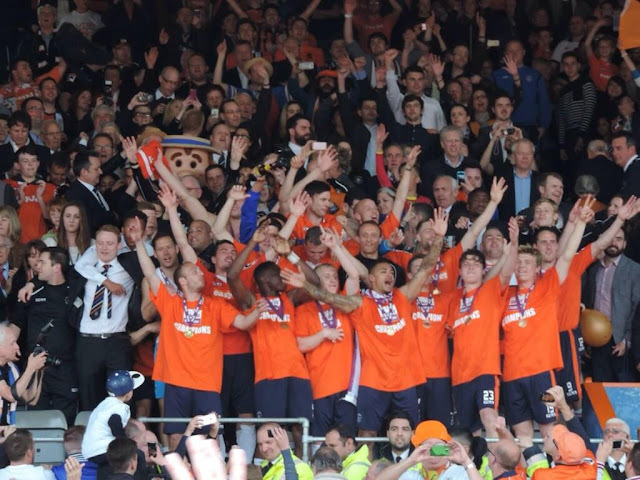 The late 50's saw Luton reach the FA Cup final for the 1st time in the club's history. 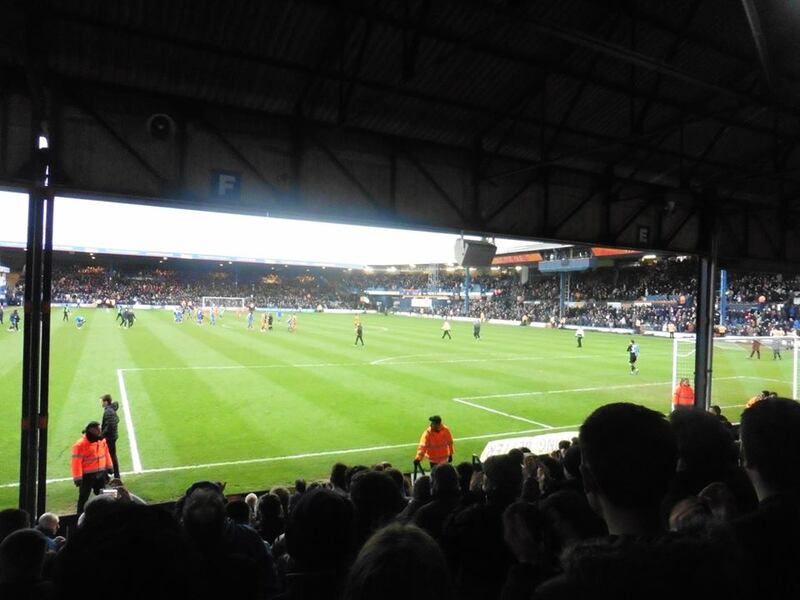 Along the way they beat Leeds United, Leicester City, Ipswich Town, Blackpool and Norwich City to get to the final. 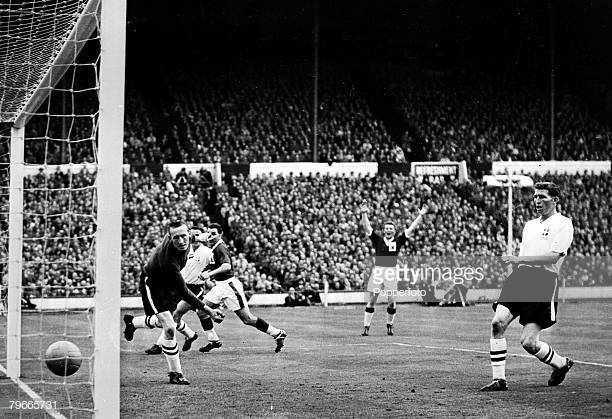 They were beaten in the Final in 1959 by Nottingham Forest, narrowly beaten by 2-1. 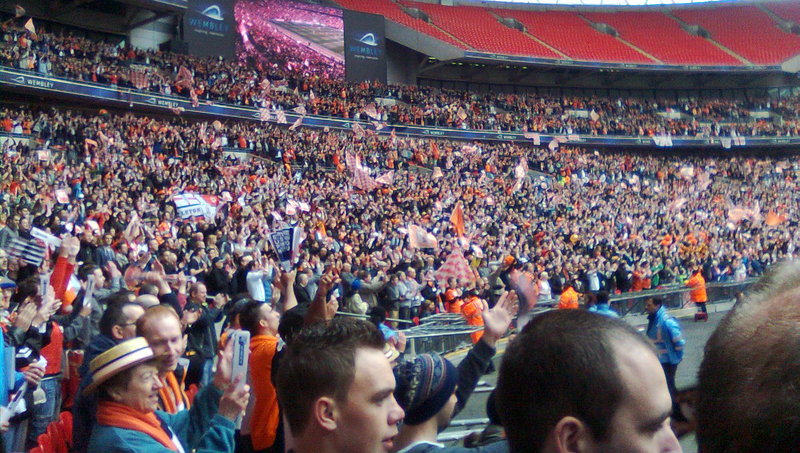 Luton's consolation goal was scored by Dave Pacey at Wembley. 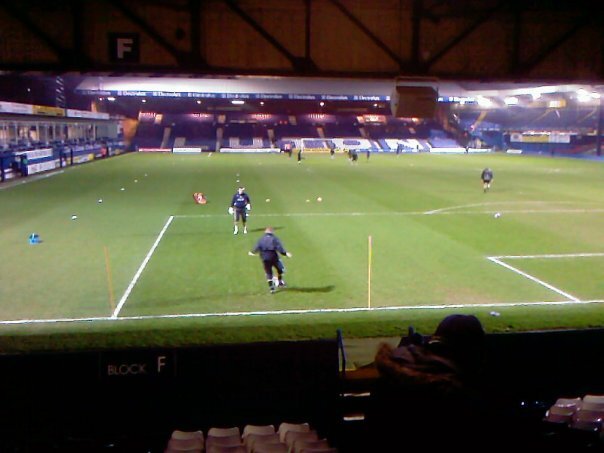 The following season the club were relegated and by 1964-65, the club were playing football in the 4th tier of English Football. 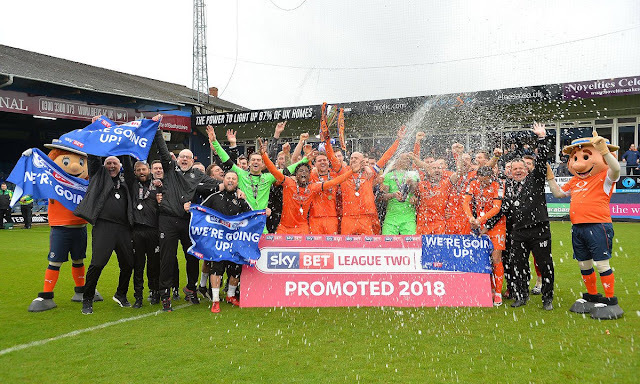 A team including Bruce Rioch, John Moore and Graham French won the Fourth Division championship in 1967–68 under the leadership of former player Allan Brown. 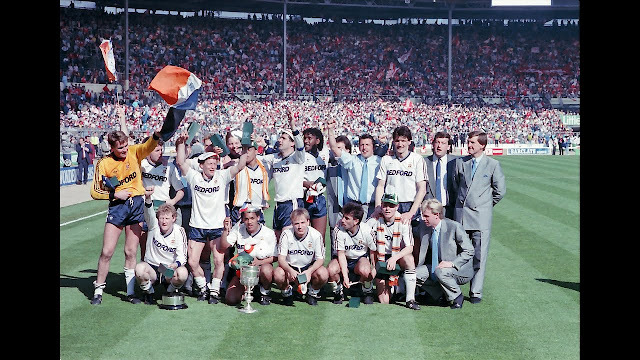 On the last day of the 1982–83 season, the club's first back in the top tier, it narrowly escaped relegation: playing Manchester City at Maine Road, Luton needed to win to stay up, while City could escape with a draw. 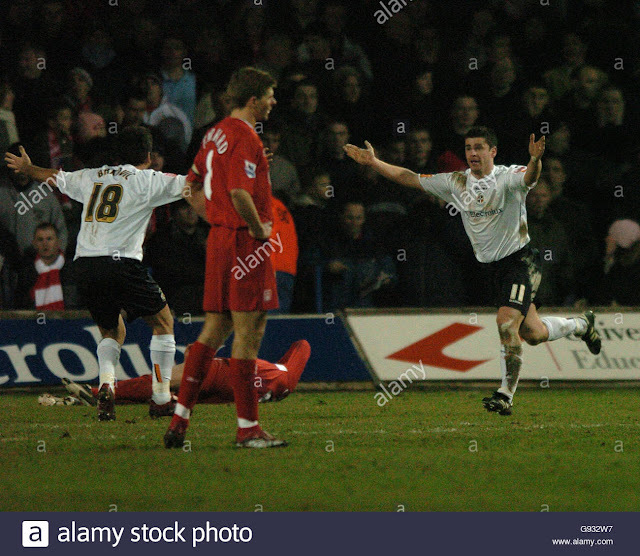 A late winner by Yugoslavian substitute Raddy Antić saved the team and prompted Pleat to dance across the pitch performing a "jig of joy". The club then had a total of 30 points docked from its 2008–09 record by the Football Association and the Football League for financial irregularities dating back several years. 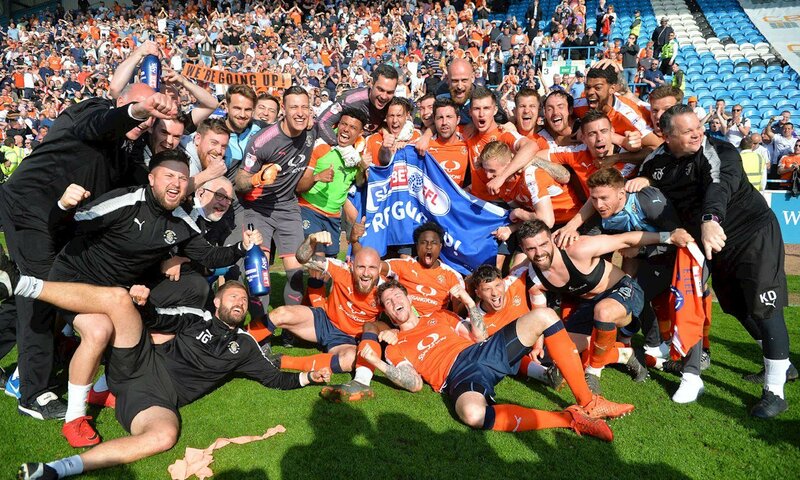 These deductions proved to be too large an obstacle to overcome, but Luton came from behind in the final of the Football League Trophy to win the competition for the first time. 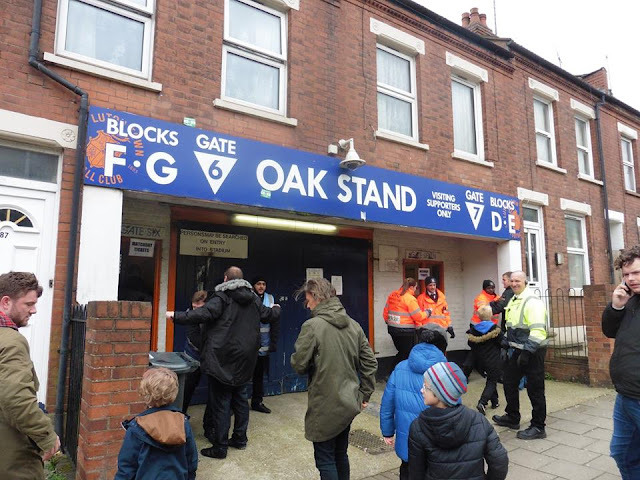 Luton Town have been playing Kenilworth Road since 1905 after playing at previous grounds at Dallow Lane and Dunstable Road. 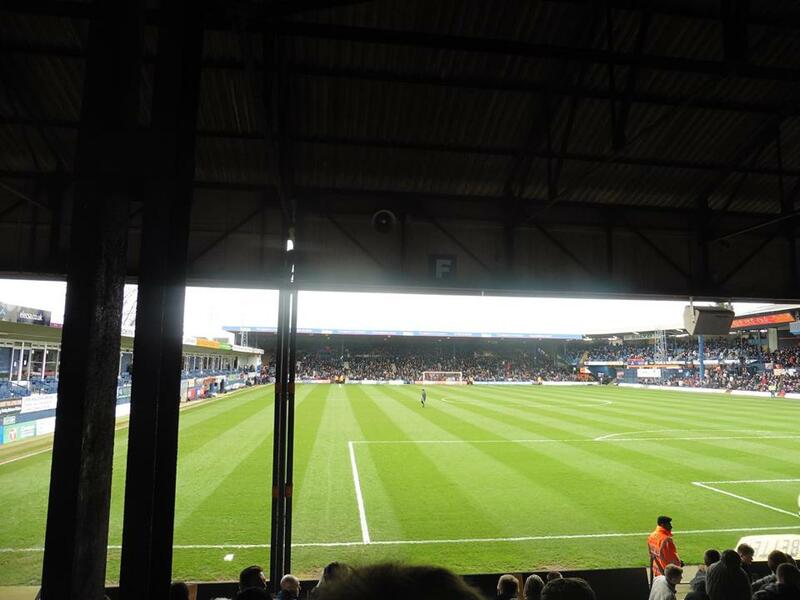 Kenilworth Road has a total capacity of 10,356 of which away supporters are allocated just over 1,500 supporters in the Oak Stand which is behind one goal at Kenilworth Road. 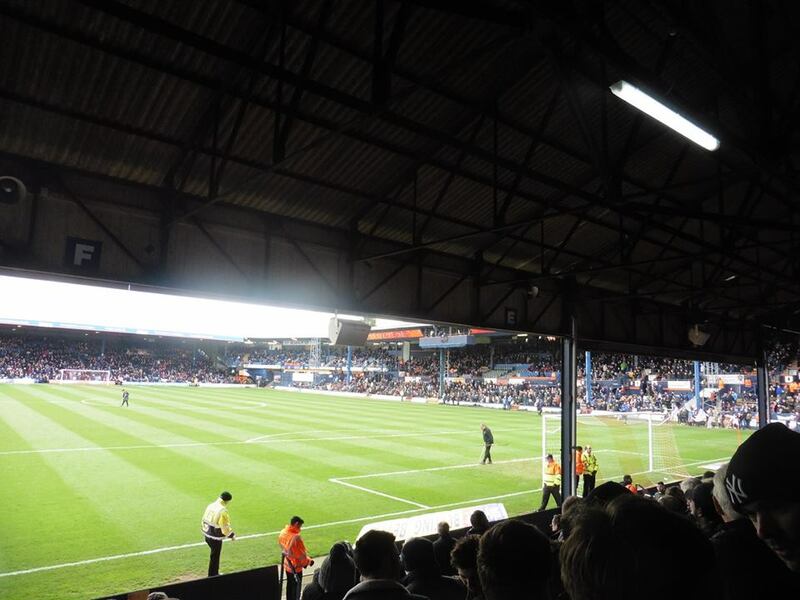 Luton railway station is around a 15-20 minute walk to the ground.